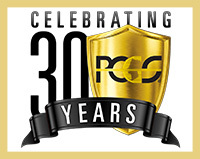 PCGS is Celebrating 30 Years. Which PCGS Resource Do You Use Most? 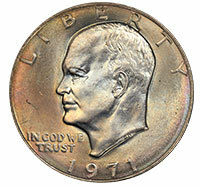 Announced by PCGS President last Friday at the FUN show, PCGS CoinFacts will soon be made free to all collectors. 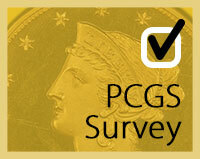 "PCGS has been serving the numismatic community for 30 years. This is our gift to you for all your support," said PCGS President Don Willis. Placed in the Bender Collection back in 2007, this coin is a real true Gem Red coin. Fabulous surfaces are satiny smooth and have no distractions anywhere. See this Gem and other new purchases from the FUN Show! The catalog for Christie’s 1964 sale of the Lord St. Oswald Collection contained three 1795 Half Dollars, including a gem example of the 1795 Two Leaves variety, a Mint State "Small Head", and a third coin that remains unaccounted for today. 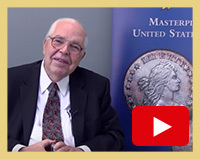 Esteemed numismatist Q. David Bowers reviews his favorite coins from the February 9, 2016 D. Brent Pogue Collection Auction, Part III, presented by Stack’s Bowers and Sotheby’s. 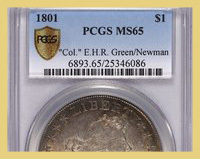 Two United States dimes certified by PCGS have generated worldwide news headlines, having sold for a combined $2,039,800. 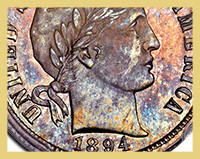 One dime is a spectacular mint error, the other is a famous American numismatic rarity. 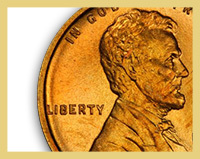 L&C Coins PCGS is celebrating 30 Years in 2016. Which PCGS resource do you use most?